There are many energy producing companies. However, when choosing one, there are various factors to take into consideration. Apart from lower prices, you might also prefer an energy provider that has an excellent customer support system that will be able to address your issues when the need arises. It feels good to pay more affordable rates for your energy as compared to other people in your neighborhood. However, the cheapest deal may not always be the best. It is worth paying a little bit more for the best services. Some cheapest energy providers may not provide reliable services, and their customer care services may also not be up to the standard. While the low price is much important, it is also good to consider the customer services of the energy provider. Some of the companies that are providing cheaper electricity have poor customer care services. It simply means that they are cutting costs in some areas to provide that cheap energy. It’s tempting to go for the cheapest energy provider but imagine yourself in a situation where you make a phone call to inquire about something urgent, but there is nobody to answer. It is, therefore, important to go for the retailers with both cheap energy and excellent customer services. 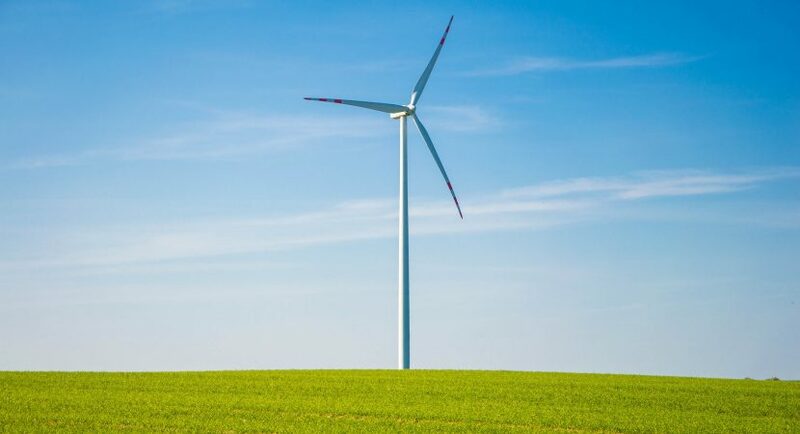 When searching for the best and cheap energy company, you will find several of them that brand themselves as “green” when in reality they are not. Therefore, it is important to have a background check before signing up. Many customers are going for renewable energy that is cheaper and friendly to the environment; for instance, solar energy. The initial cost of installation may be a bit high, but you will enjoy clean and cheaper energy afterward. When looking for the best and cheaper electricity company, go for the one that has a boiler cover and insurance. Such companies carry out repair services in case of breakages. They also provide insurance covers in case of damages that result from their energy. Considering companies with online energy and smart home technology is essential. Such firms have invested in digital technology. They have user-friendly websites and applications where you can find online services. Live chat is being used widely to get quick responses concerning your energy company. Some bigger energy companies are also installing smart meters. When choosing the best energy company with cheap electricity, go for the one with smart tariffs. Although it requires having a smart meter installed, it provides discounts as compared to the regular meters. Some smart tariffs offer cheap electricity for a particular time of the day. Smart meters with tracker tariffs can also pass the cost of wholesale energy directly to the customers for transparency.